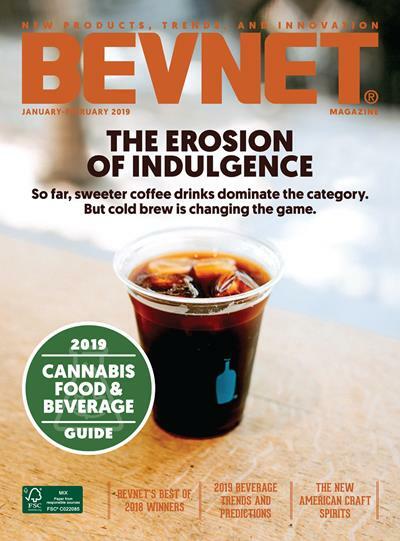 BevNET Live Winter 12 – Sampling Bar Signup Now Open! 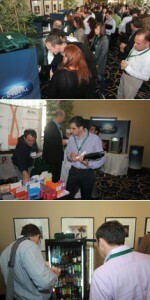 The BevNET Live Winter12 “Sampling Bar” is a free promotional opportunity that allows you to have samples of your product at our upcoming BevNET Live conference. It is an unmanned (meaning you are not responsible for — nor allowed to — physically sample your product) area that is designed to showcase new, innovative, or successful beverage brands. 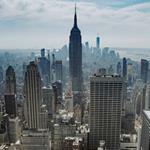 Beverages will be placed in coolers as well as in ice buckets to allow for proper chilling. Energy shots and powdered products will be served on a skirted table. 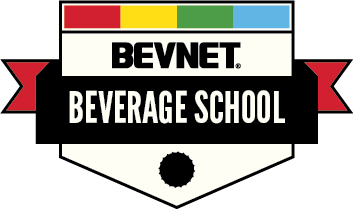 Attendees of BevNET Live will have the opportunity to sample the products during the “beverage breaks” that are part of the day’s agenda. Full containers of your product as well as 3 ounce sampling cups will be provided. Please complete the following questionnaire and your brand will be added to our list of Sampling Bar participants on a first come, first served basis. 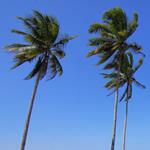 Only NON-ALCOHOLIC ready to drink FINISHED products and powders/tablets can participate. We are sorry, but we cannot accommodate products that are bag in box, pre-mix, brewed (e.g. tea & coffee), or served hot. Flavor house and private label samples are also not acceptable. (IMPORTANT) How much do I send? It is critical that these instructions are precisely followed. Each brand may send up to 72 individual units (bottles/cans, NOT cases) of product. You are welcome to send multiple flavors and/or package formats, so long as the total number of units for all formats does not exceed 72. Thank you in advance for your cooperation. Where will I send it and when? 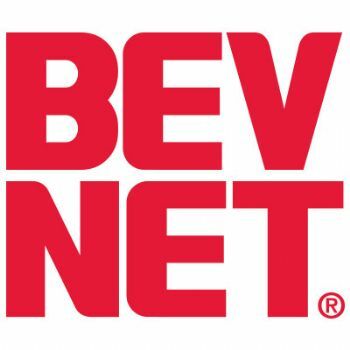 Product must arrive to the BevNET office (delivery address provided later) anytime prior to Thursday, November 29. Deliveries cannot and will not be received at the venue (). The “Sampling Bar” has a limited amount of space available, so please respond ASAP. Final note: BevNET.com has final say on what goes into the sampling bar.